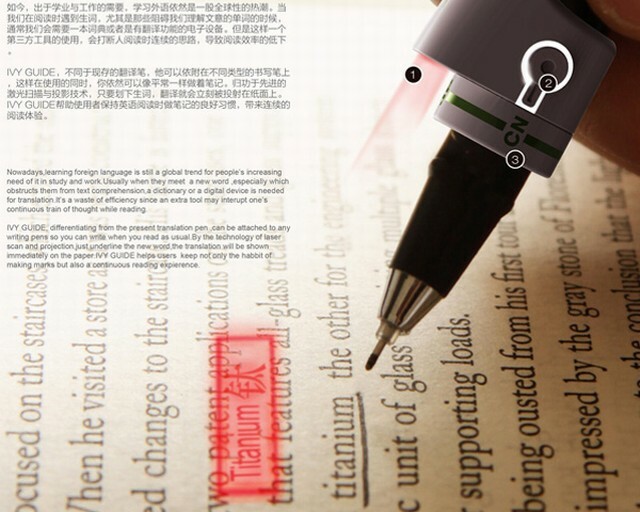 The Ivy Guide is a unique device that fits over any pen or pencil and scans words for translation. Basically it helps you understand the language better and makes comprehension easy. 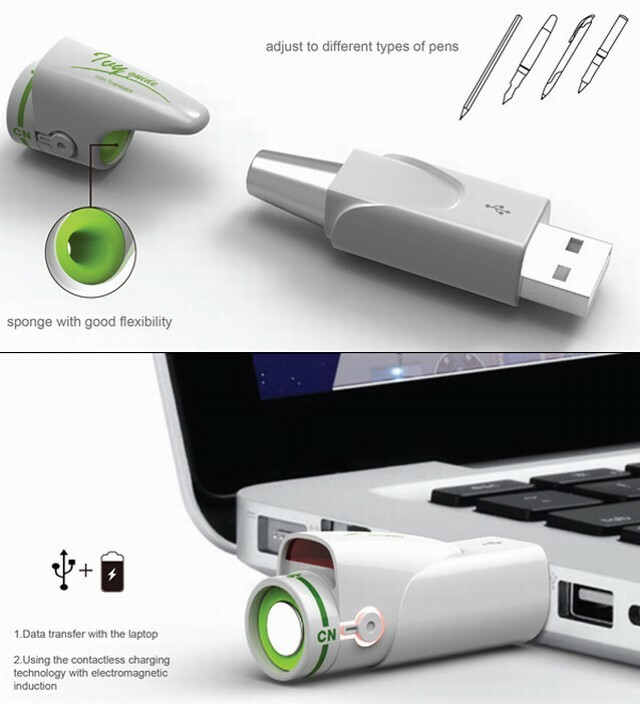 It is rechargeable via USB and adapts to your grip with ease. With international students crossing borders and the global community shrinking, this could prove to be a beneficial device.